The American Heart Association wants to help everyone live longer, healthier lives so they can enjoy all of life’s precious moments. We know that starts with taking care of your health. 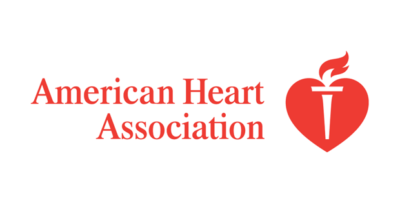 American Heart Month, a federally designated event, is a great way to remind Americans to focus on their hearts and encourage them to get their families, friends and communities involved. Together, we can build a culture of health where making the healthy choice is the easy choice.